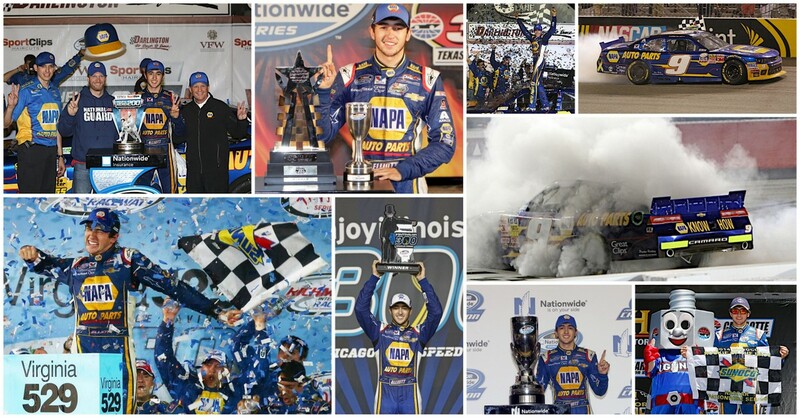 MOORESVILLE, N.C. (Nov. 17, 2015) – It’s been both a remarkable and historic ride for NAPA AUTO PARTS driver Chase Elliott at JR Motorsports (JRM), through his two-year stint in the NASCAR XFINITY Series (NXS). Before Elliott heads to Hendrick Motorsports to take over the iconic No. 24 Chevrolet full-time in 2016, he’s tasked with one final chance to defend his NXS title at Homestead-Miami Speedway this weekend. After making up six points on championship leader Chris Buescher at Phoenix, the 19-year-old Dawsonville, Ga. native has clawed his way to within 18 markers of the top spot. Now Elliott and the No. 9 team will have 200 laps under the bright lights of Homestead to get the job done. It falls well within his wheelhouse, as Elliott certainly isn’t shy of performing on a high-profile stage. 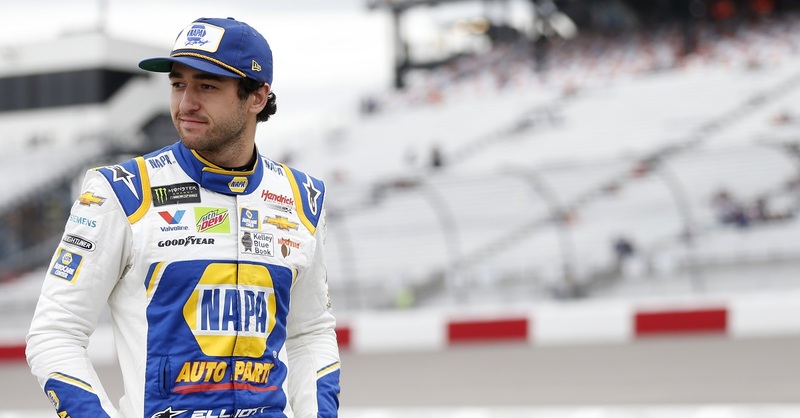 In Elliott’s 2014 storybook season, he swept the awards banquet and took home Rookie of the Year honors, the Most Popular Driver Award and the title. Other than repeating the latter two this season, Elliott has the chance to outdo last season’s 26 top-10s. One more and he’ll push his 2015 series-leading total to 27. 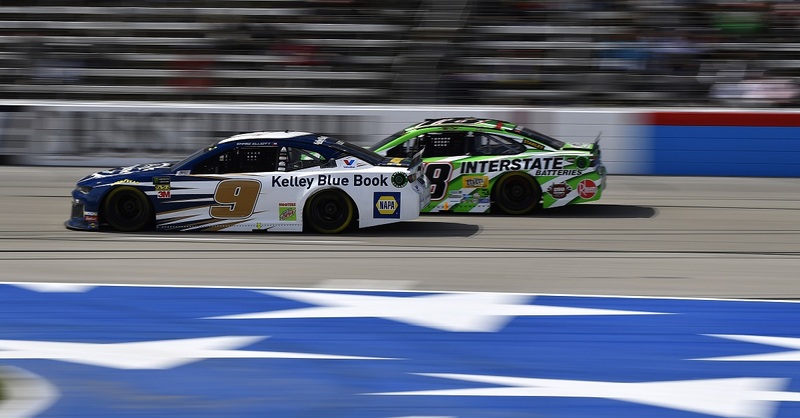 Over the past two seasons with JR Motorsports, Elliott has competed in 65 NXS races and his strong numbers speak to his success with the company. He’s totaled four wins, 27 top-five and 52 top-10 finishes. Elliott has also notched two poles and led 626 laps. 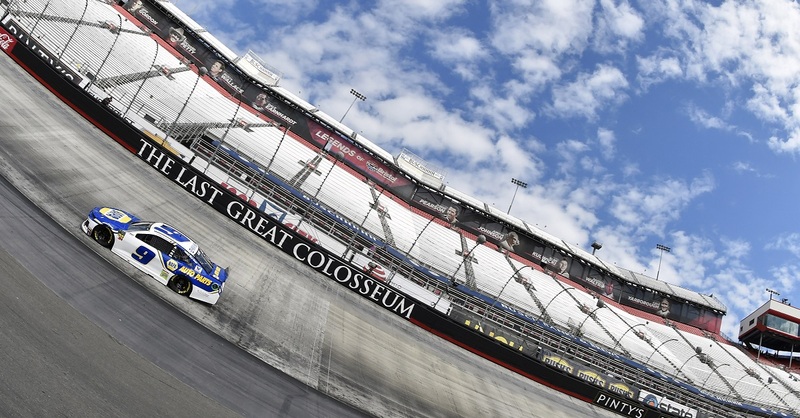 In short, Elliott has landed a top 10 in 80 percent of his races with JRM. However, what may be the most impressive statistic of them all, is Elliott’s 99.4 percent lap completion rate, or 11,843 of 11,913 laps. Tune in Saturday afternoon at 2:45 p.m. 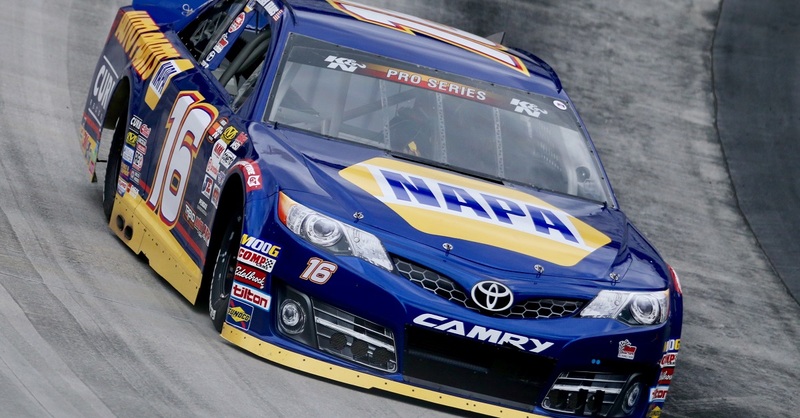 ET to catch Elliott and the NAPA team from Homestead-Miami Speedway as they eye the top prize in the series. MRN Radio/Sirius XM NASCAR Ch. 90 will carry the race starting at 2:15 p.m. ET.